Every one of us at the Shepherd Elder Law Group is dedicated to providing solutions for the elderly, the disabled and their families. No matter what your situation, we listen to the needs of our clients and provide information, advice and most importantly, support. As the founding attorney of Shepherd Elder Law Group, LLC. Samantha actively practices in both Kansas and Missouri. 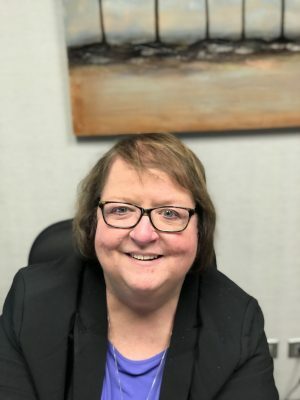 Her practice areas encompass elder law, estate planning, long-term care planning and asset protection, Medicaid and VA planning, trust administration, guardianships and special needs planning. Samantha earned her JD in 1994 from Boston College Law School and subsequently earned her LLM in Estate Planning from the University of Missouri in Kansas City. Ms. Shepherd is an officer on the Board of the MO Chapter of NAELA and serves as a member of NAELA’s National Board (an elected position). Previously, Ms. Shepherd served as Chair of the Missouri Bar Elder Law Committee and as the President of the Missouri Chapter of NAELA. 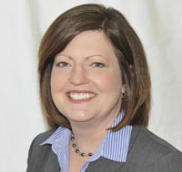 She is an active member of both the Kansas and Missouri Chapters of NAELA. She is a CELA, a Certified Elder Law Attorney, as designated by the National Elder Law Foundation. Mark joined our firm in 2016 and principally advises clients in the areas of Elder Law, public benefits (including special needs trusts), estate and trust planning, taxation, asset protection, & medical assistance eligibility. He also assists clients with probate and estate administration, trust administration, and guardianship. 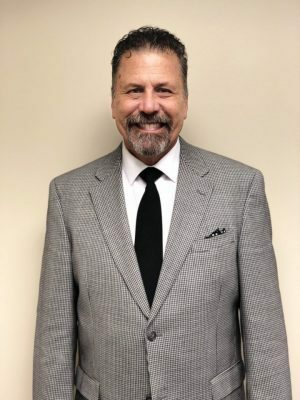 Mark is a Certified Elder Law Attorney (CELA) by the National Elder Law Foundation and is an accredited attorney by the Veterans Administration, which allows him to advise and counsel clients on benefits for vets. Mark is very active within the professional Elder Law community and serves as a member of the National Board for NAELA (an elected position). He also serves on the steering committee for NAELA’s tax section and is a member of its trusts and special needs trusts section. Mark received a B.S.B. (with distinction) from the University of Minnesota – Carlson School of Management and a J.D. from the University of South Dakota School of Law. Dennis Fowler graduated from William Jewell College in 1976 and earned his JD in 1979 from UMKC School of Law where he was a member of the Law Review. 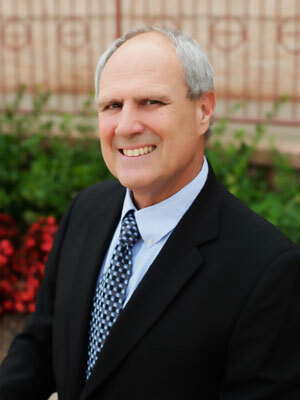 Prior to joining Shepherd Elder Law Group in January 2015, Dennis practiced law with Stilley & Fowler, P.C. in the areas of estate planning, estate administration, and business law. Dennis has been married to his wife, Dianne, since graduating from college and they have three adult children and three grandchild. Dennis is pleased to have joined such a wonderful and talented group of people at Shepherd Elder Law. Maureen Lester joined our firm in August 2014 after a successful internship. 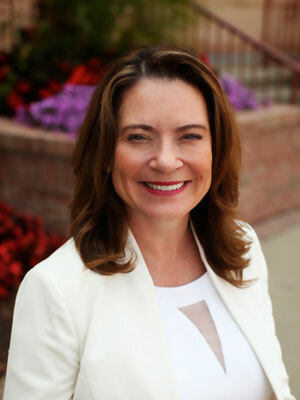 Born and raised in Overland Park, KS, Maureen graduated from the University of Missouri in 2009 with a Bachelor of Business Administration degree. After working in the insurance industry, she entered UMKC School of Law. During this time, Maureen witnessed the life and legal challenges that her grandparents faced as they were aging. This experience ignited her interest in elder law and helping seniors navigate the roads which they must travel. Maureen completed her law degree in 2014. She is a member of NAELA and has been elected to the Board of Directors for the Missouri Chapter and is an active member of the New & Transitioning Attorneys committee. Outside of work, Maureen is an avid runner with her faithful companion, Scout, a 4-year old Beagle mix. Tika D. Cole jointed our firm in September 2018 and is a Certified Paralegal who has been working in the legal field for over 16 years. Tika attended Rockhurst University where she received her Paralegal Certificate and is currently attending Park University. 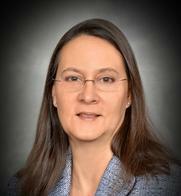 She assists the attorneys with estate planning, Medicaid planning, and Trust Administration. Tika is an advocate for helping others so she volunteers with a youth leadership empowerment nonprofit organization and she enjoys spending her time off with her two active teens. At the start of 2019, Barry K. Fowler joined our team of attorneys at Shepherd Elder Law Group. Barry was born and raised in the state of Arkansas where he earned a Bachelor of Arts degree in Communication from the University of Arkansas in Fayetteville. Upon graduation, he relocated to Columbia, Missouri where he spent several years working in the insurance industry. Barry has been greatly inspired by his first cousin with special needs, whose care Barry helped to ensure as a co-trustee to a Special Needs Trust. 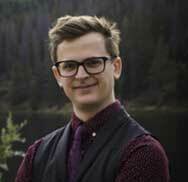 This experience and a motivation to help others inspired him to attend law school. 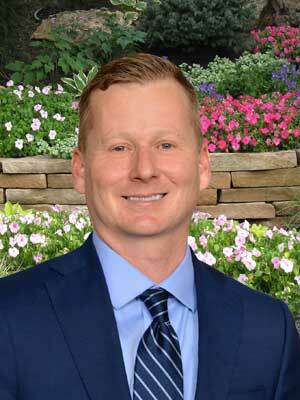 Barry graduated in 2017 from the University of Arkansas-Fayetteville School of Law. He was admitted to the Missouri Bar in 2017. His continued mission to help others took him to Dallas where he worked as an attorney for the United States Small Business Administration – approving disaster loans for hurricane victims. During a Continuing Legal Education seminar in St. Louis, Barry met our Managing Attorney who brought him to Kansas City to serve our elderly and special needs populations. He is a great fit for our team, and, despite the possible confusion, is no relation to attorney, Dennis Fowler, also of SELG. In his spare time, Barry enjoys the great outdoor trails and nature of our local community along with his Alaskan Husky, Ditto. 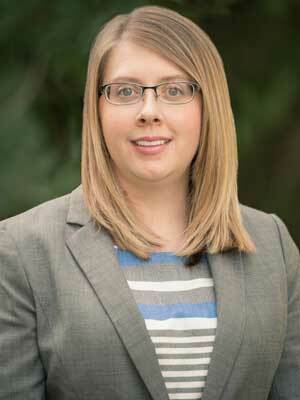 Colbi Chaffin is an Administrative Assistant with Shepherd Elder Law Group. Born in Tulsa, OK and raised in Lawrence, KS, Colbi considers herself a Kansas City gal. She attended both JCCC and Kansas State University. Colbi enjoys the multi-tasking aspect of her position and loves helping our clients. In her spare time, she stays busy with family and sports. Lindsay D’Agostino started with Shepherd Elder Law in November of 2017. Lindsay is a Kansas City native and graduated from the University of Kansas in 2011 with a Master’s degree in Social Work. Prior to joining Shepherd Elder Law, she worked locally in a short-term rehabilitation facility. Lindsay has always had a passion for helping and providing support to those in need. When she’s not in the office she enjoys spending time with her family, reading, practicing yoga and cheering on the Jayhawks, Chiefs and Royals. Christine Santamarina is a paralegal at Shepherd Elder Law. She graduated from Florida International University in Miami, FL but has made Kansas City her home for the past 16 years. She enjoys helping people and mainly assists the attorneys in the areas of estate planning, probate, guardianship, and Medicaid planning. 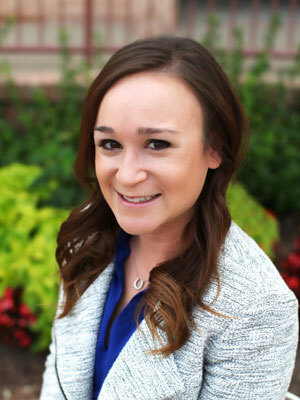 Grace Carrubba is the Director of Marketing for Shepherd Elder Law. Grace has earned a Bachelor of Science degree from Pace University. 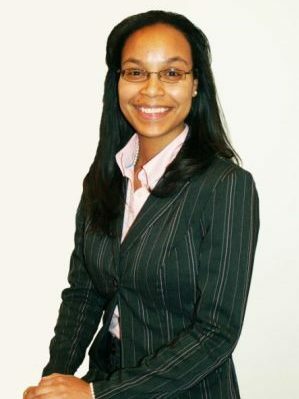 Prior to joining Shepherd Elder Law, Grace worked in Marketing & Public Relations in New York City. 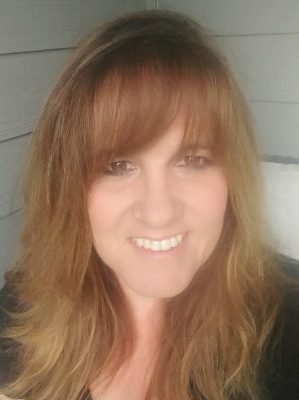 Over the past several years, she has been a volunteer at a local nursing facility and now combines her passion to serve the elderly with her professional expertise. Marissa Wills is the Office Manager and a Senior Paralegal for Shepherd Elder Law. 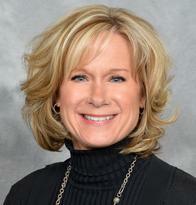 Marissa graduated from Northern Illinois University in 1986 with a Bachelor of Science degree in Business. Before coming to Shepherd Elder Law, she was an operations analyst for a Fortune 500 corporation serving the legal community. Marissa has the first-hand experience as a caregiver for her own family and is dedicated to serving the needs of the elderly. Donna Croce joined our firm as a Paralegal on June 18, 2018. She was born and raised in San Diego, California and lived in Central Minnesota for 19 years before making Kansas her permanent residence. Donna has over 25 years of administrative experience, including more than 13 years as a Paralegal in the areas of family law, probate, estate planning, estate administration, civil litigation, immigration, and bankruptcy. She has the ability to help individuals through difficult times in their lives through understanding, knowledge and compassion. In her spare time, Donna enjoys spending time with her children and grandchildren, entertaining, and cooking for her family and friends. Kristen (Harper) Armstrong joined the Shepherd Elder Law Group, LLC on September 1, 2017. A native and current resident of Hutchinson, Kristen will manage the firm’s Hutchinson location. Kristen graduated from Hutchinson Community College and earned a Bachelor’s degree (with honors) from Wichita State University in general studies, with an emphasis in gerontology. Kristen has eight years of legal experience, working as a paralegal and law clerk before and during her time in law school. Kristen completed her law degree at University of Missouri – Kansas City School of Law in 2016. During law school, Kristen served as the president of the UMKC Estates & Trusts Society and was inducted into Phi Delta Phi, a legal honor society. 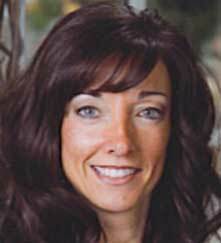 Kristen is the only Reno County attorney who is a member of the National Academy of Elder Law Attorneys (NAELA). Kristen is also member of the Young Professionals of Reno County and volunteers on organization’s Voice and Connections teams and volunteers with 4-H youth. Outside of work, Kristen and her husband, Stephen, enjoy spending time with their daughter and participating in local community events. Lori joined Shepherd Elder Law Group as a Legal Assistant in 2018 and works in our Hutchinson, KS office. 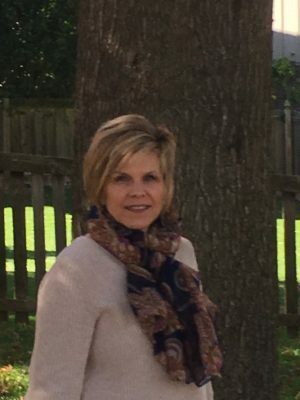 Born and raised in Hutchinson, Lori obtained a Bachelor of Science degree from Kansas State University followed by a move to a small rural community in North Central KS where she worked in the legal field for 20 years while serving the youth of the community as a 4-H volunteer. In 2003, Lori moved to Nashville where she continued her career in law . In 2018, Lori happily moved back home to Hutchinson where her hobbies continue to include gardening, fishing, cooking, and quilting. Her kind and compassionate heart can be seen in her service to others especially our clients. Lori is a valued member of our team. 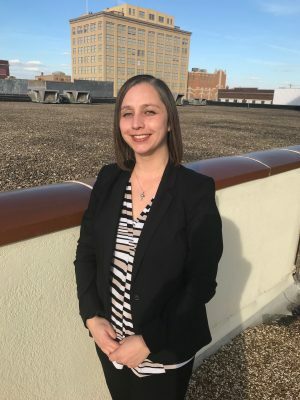 Andrea joined the staff in our Hutchinson office in 2018 as a Legal Assistant. Raised in New Mexico, Andrea moved to Hutchinson, a place she has made home for her & her daughter. After earning an Associates degree in Applied Management & Small Business Marketing from Hutchinson Community College, she worked as both an office assistant and chiropractic assistant where she shared both her administrative skills as well as her commitment to caring for the wellness of others. Andrea has been a stay-at-home mom to her daughter and has lived in many different cities around the country. She loves all types of crafts and is talented at sewing and jewelry making. 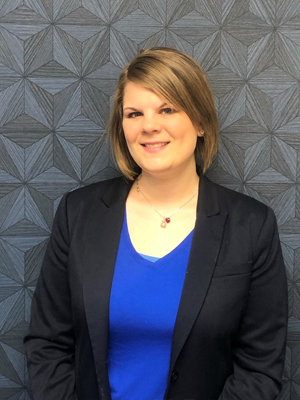 Erica Jones joined our firm in January 2019 as a Receptionist in our Hutchinson office. Born and raised in Hutchinson, Erica married and moved to Texas where her husband was stationed in the US Army. Erica kept busy raising her 3 children and being an active volunteer with the military’s Family Readiness Group. After 8 years, Erica was happy to return to her hometown. As an advocate for her child with special needs, Erica was drawn to the work we do in helping those with special needs provide for care. In her spare time, she enjoys reading and being a youth leader at her church.